This £2.50 M Sellino Saddle deal has expired. 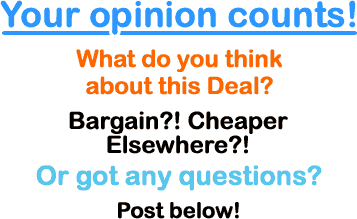 However, you can..
Or see all of my saddle deals. 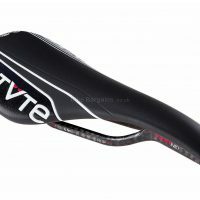 Not convinced by this saddle? 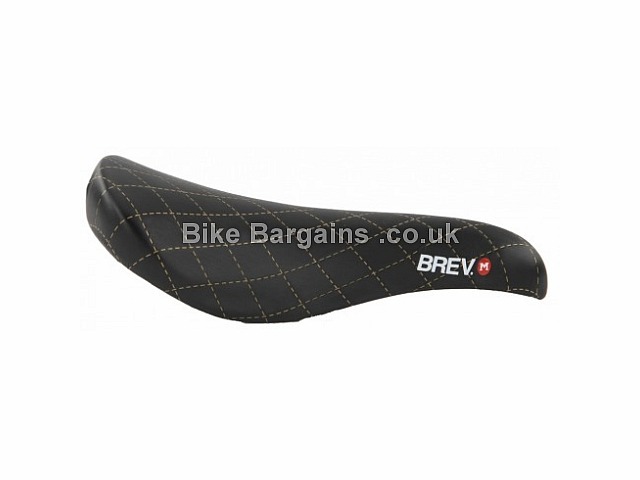 Bike seats are down to personal preference, there's no one size fits all solution - why not view the rest of my saddle deals to see if there's something more suitable for you (and your bike!). 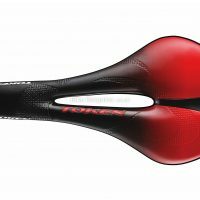 I list everything from carbon fibre minimalist road saddles (for the gram counters!) 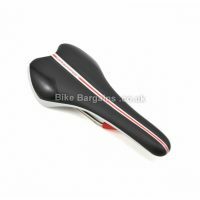 to gel padded comfy wide saddles for more recreational cyclists. Or view all of my cycling components. 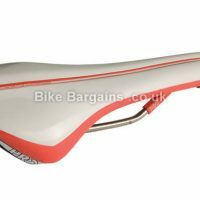 This deal was found at Triton Cycles - you can see their P&P charges on their Delivery page, as well as learn more about their company.